ROOFLESS gets back on its FEET! Khalid Greens joins ography team! 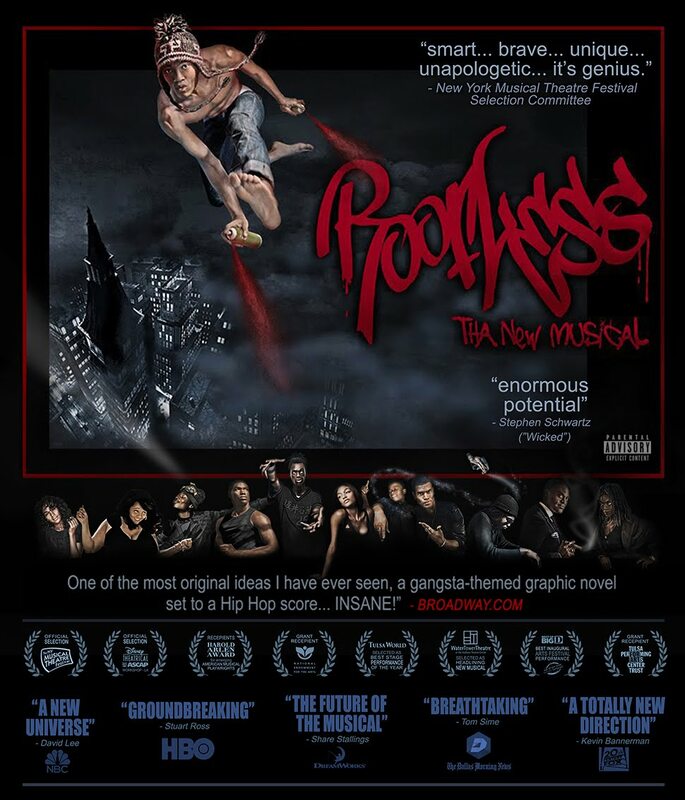 Some of ya'll know that ROOFLESS started as a dance show...for the past several years we've been schoolin ourselves (with the help of some of Musical Theatre's best) in the craft of writing Musical Theatre, developing the story we wanted to tell...now its time for ROOFLESS TO GET BACK ON ITS FEET! For the first time since 2004, we will again begin working on the choreography for the show! And of course, we're going higher. We're thrilled to announce that Khalid Greens has joined our choreography team as Body Perc choreographer. You've seen his work in many places including STOMP! the film STOMP THE YARD and most recently in The LXD Season 2 with his group Molodi. 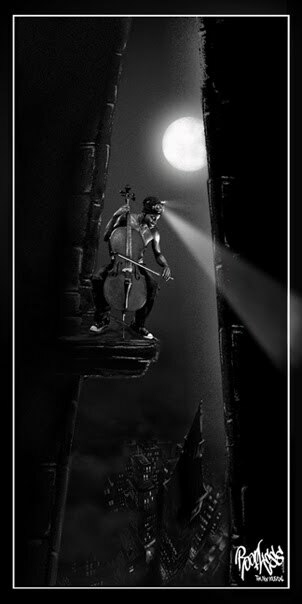 In 2012 you'll see him in Cirque du Soleil's "Michael Jackson THE IMMORTAL World Tour" ... and now you'll see his work on the ROOF for many years to come as well! Before we take previews and workshops back to LA & NYC we want to give our Tulsa homiez a chance to be on the Roof with us!